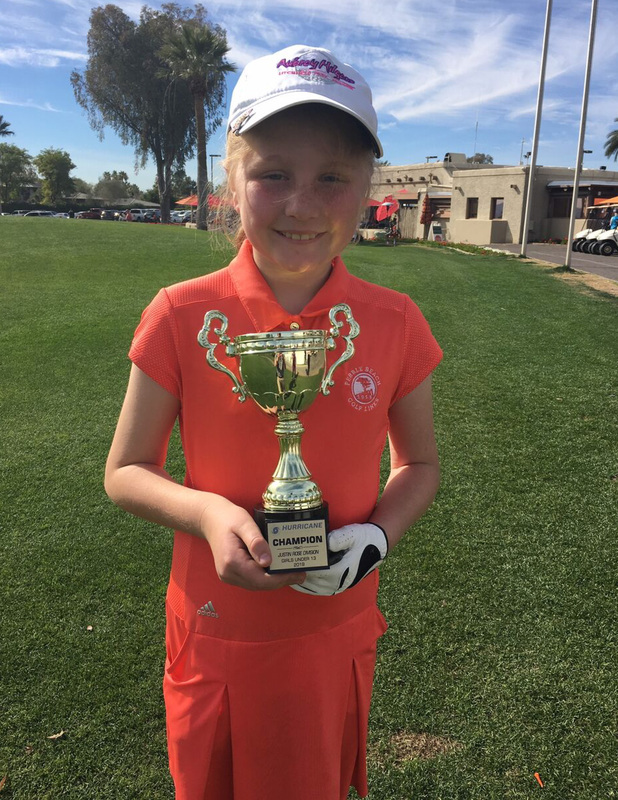 On Saturday, January 26, 2019 – Sunday, January 27, 2019, The Hurricane Junior Golf Tour Powered by the Junior Golf Hub held the Phoenix Winter Open in Phoenix, AZ. The tournament was made up of a 36-hole, two-day format and the field was made up of six divisions that included the Tiger Woods Division Boys 16-18, Will Smith Division Boys 14-15, Ernie Els Division Boys 11-13, Bryson DeChambeau Division Boys U10, Justin Timberlake Division Girls 14-18, and Justin Rose Girls U13 Division. To view the full leaderboard click HERE! 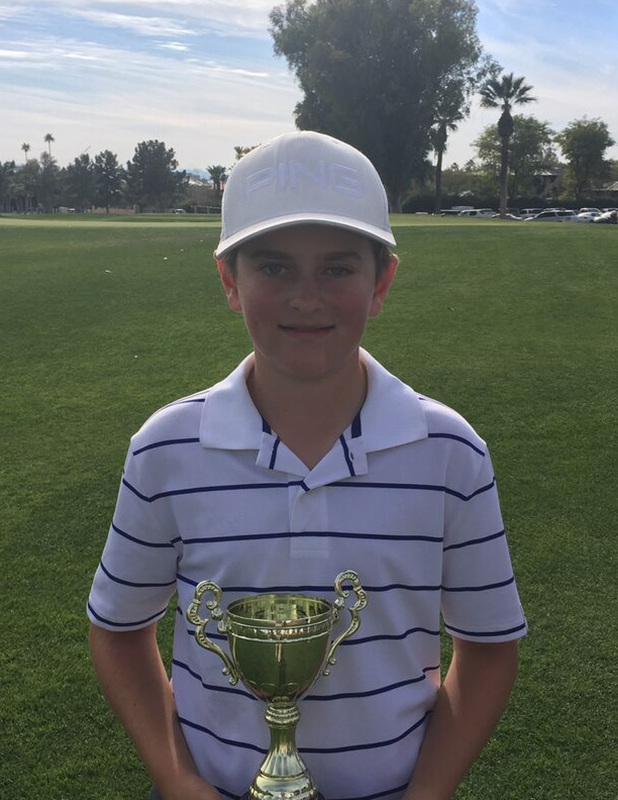 Leading off the Tiger Woods division was Andy Knoll of Scottsdale, AZ. Andy shot an incredible 137 across both days, landing him the top spot with a two-day finish of -7. In second place for the division was Blaze Akana of Ewa Beach, HI who shot a very impressive 141 over the span of the tournament. 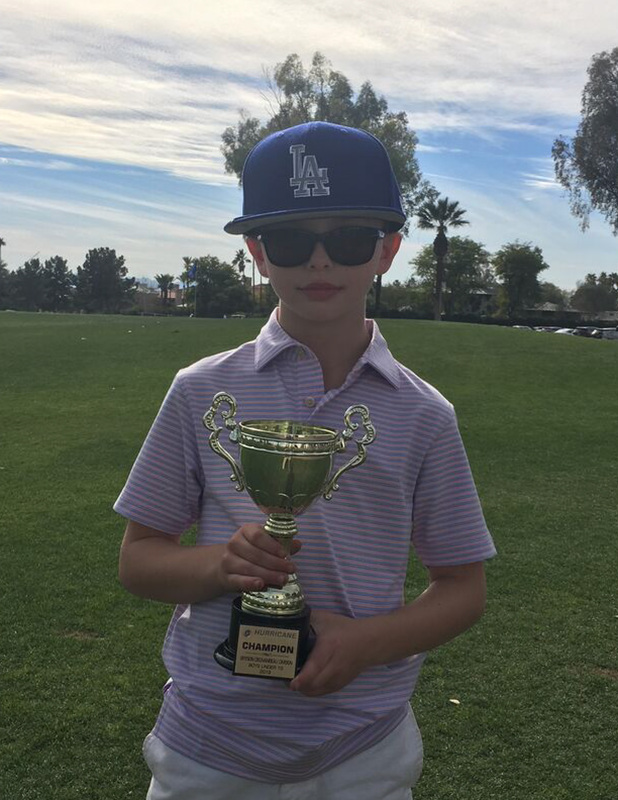 Rounding out the division was Aidan Bulger of Pittsburg, PA who also shot tremendously, ending his tournament with a 143. The Will Smith division did not disappoint this weekend, with the number one spot going to Sean Lehman of Scottsdale, AZ. Sean finished the event in great form with a total of 143. Just one stroke shy of the leader was Carson Enright from Longboat Key, FL, who shot a 144. In third place was Phoenix local Jack Dozer who rounded out the tournament with a 151. In the Ernie Els division, there was a close race for first place. 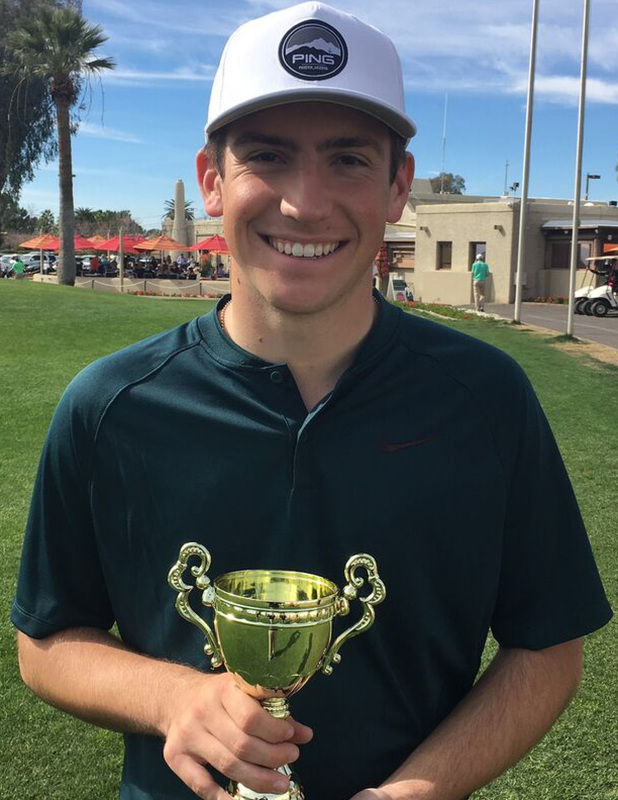 Tyler Spielman of Cave Creek, AZ notched his way to the top with a fantastic two-day total of 140 strokes. Coming up right behind him was James Ackerman of Leawood, KS who ended his tournament shooting a 142. 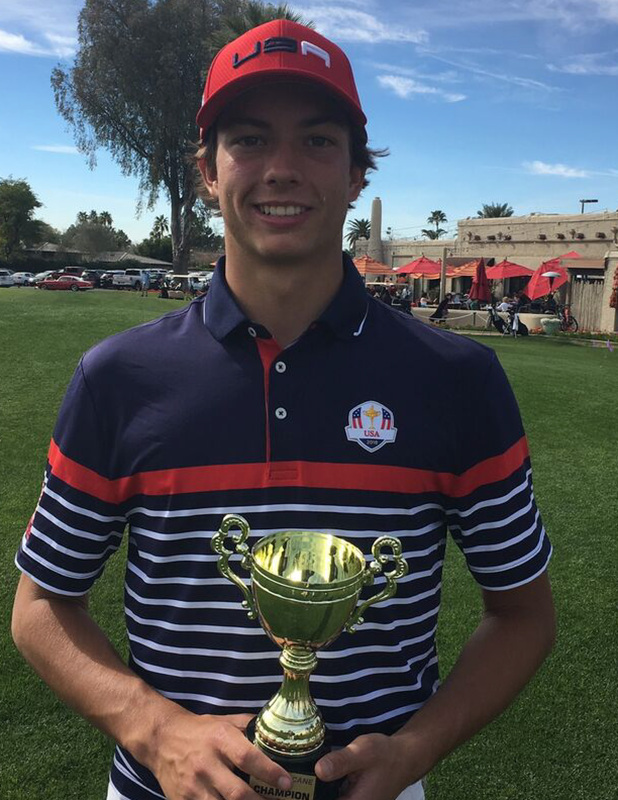 The final spot on the podium belongs to Alec Hilgers of Litchfield Park, AZ who shot a solid 153 over the two-day tournament. Leading off the Justin Timberlake division was none other than Tatum McKelvey of Sewickley, PA with a two-day total of 151. Brantlee Howard of Scottsdale, AZ was just shy of Tatum, recording a stellar 154. Libby Axen of Tucson, AZ inched her way onto the podium, just ahead of the next athlete with a score of 157. In the Justin Rose division, there was only one athlete in the spotlight, and her name is Aubrey Hilgers. 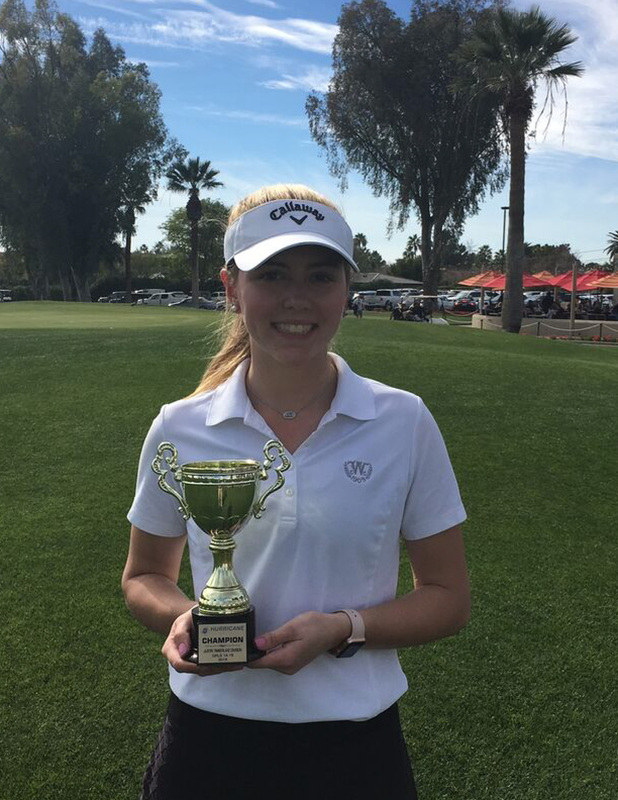 Aubrey is from Litchfield Park, AZ and earned first place in her division with a two-day score of 170 strokes. The Bryson DeChambeau division was no match for any competitor other than John Rose. Some would say he “rose” to the challenge and because of his hard work and tenacity, earned the top spot in his division, shooting a 189.